The Côte d’Azur - French Riviera, with its shining sea and dazzling coastline, sits on the top of many a bucket list. It’s a guided walking tour based in Menton, nestled between Alps and Sea, probably the prettiest town along the French Riviera. A genuine French Riviera off the beaten paths ! Your walking tour begins in Menton, nestled up against the Italian border. Settle into our comfortable hotel in Menton for the next 6 nights. The majestic Alps are tucked just behind the shores. This is the perfect base from which to explore the region, with easy access to both coast and backcountry trails. 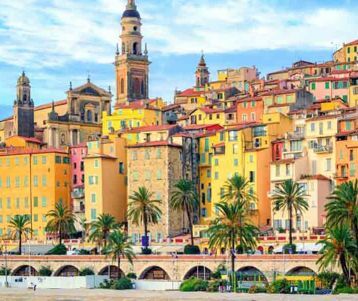 The old town of Menton boasts colorful, Italian-inspired architecture, a maze of centuries-old buildings, oozing with old-world charm; the new part of town is chic, filled with designer shops, restaurants, and even a casino. Menton is often touted as the prettiest town along the French Riviera. There’s a mild microclimate in Menton: the town is known for growing lemons, and holds a yearly lemon festival! Costal walking day in Monaco! Today your guide leads you on a walk straight into a neighbouring country: Monaco! We begin our walk from the hotel and head westwards along the coastline: just a thin strip of land wedged between Alps and Mediterranean. 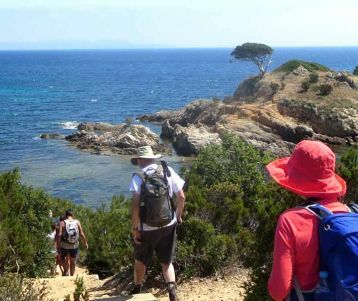 Following the coastline all day, we’ll enjoy beautiful views of both sea and Alps throughout the walk. We follow the famed Le Corbusier coastline footpath: a mix of cemented walkway and steps etched into the jagged coastline. A famous Swiss-French architect, Le Corbusier is often deemed the father of modern architecture. Passing beaches and coves, we round the outcrop of Saint Martin, passing under the towering 10th century castle that crowns the medieval village of Roquebrune, set dizzyingly above the sea. The improbable skyline of the Principality of Monaco comes into view, in stark contrast to old-world Menton: high-rises huddled together in tight formation, modern and opulent, the most densely populated country in the world, and a favorite playground for the world’s rich and famous. We take the time to enjoy the main attractions in Monaco – trying not to lose too much money at the blackjack table – before returning to Menton via the local train. A short and scenic train ride along the Azur coastline leads us to the seaside town of Beaulieu sur Mer, just a stone’s throw from Nice. 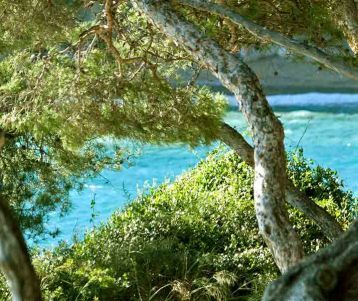 Our walk follows the coastline path around the famed peninsula of Saint-Jean Cap Ferrat. Some of these otherworldly properties are visible as we tour around the eastern side of the peninsula, walking on a cemented footpath draped upon the jagged limestone coastline. Once we’ve circled around the outmost point, and tuck into the protected western bay, the walking path is at its most spectacular: carved right into the rock, steps leading above and down to the coast. On the western side of the peninsula is the bay of Villefranche sur Mer, a pretty village with its colorful homes huddled together below Mont Boron. At the end of the path is a timely and exclusive beach, where we can take a well-earned dip. We return to Menton by train. Picnic and train ticket included. Dinner on your own, night in Menton. Free day in the heart of the Côte d'Azur ! Today is a FREE day for you to explore some of the gems of the Côte d'Azur. 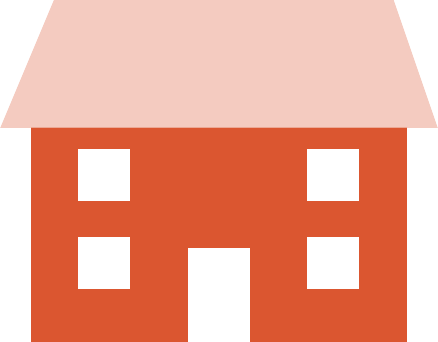 You have the freedom to arrange your day as you want ! It’s your choice: the Côte d’Azur has lots to offer! - You may want to spend the day in beautiful Nice, exploring its majestic old city and modern and grandiose squares (and a wonderous Chagall museum). - A short train ride away is Cannes, with its famed festival, and two "Lerins islands" off the coast worth exploring and great for swimming. - Or maybe venture into Italy, exploring the authentic border town of Ventimiglia? 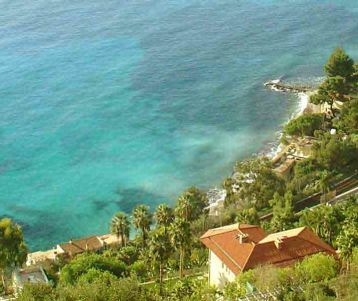 - What about the Nietzsche path leading up to the perched medieval village of Eze, from where the views are spectacular? 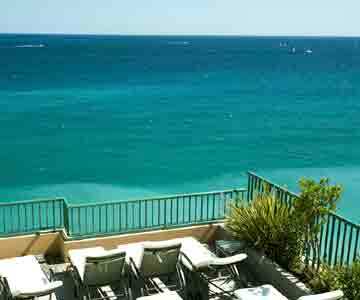 - Or just enjoy the covered morning market, the Cocteau museum, and the beach facing your hotel in Menton ..
Dinner and lunch on your own, night in Menton. It’s often said that 90% of travellers to the Côte d’Azur visit only 10% of its landscapes. 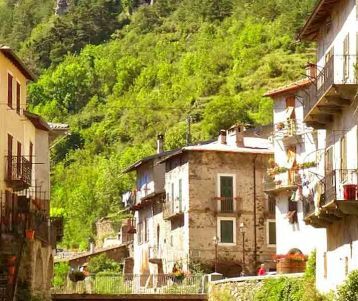 Hidden behind Menton, where the Alps ride almost immediately, is the 90% no one goes to: a countryside dotted with forgotten villages, centuries-old stone homes, a feeling as if you’ve gone back in time. A short bus ride takes us to one of those villages: Castellar. As the crow flies we’re only 2.5 km from the coast, but no designer shops, no glitz, and nothing remotely Côte-d’Azuresque about the village The village is set high up on a narrow ridge, with only four picturesque streets running parallel atop the narrow perch, and between them some secret vaulted passageways. Ancient chapels adorn the village. We explore the ancient streets and the picturesque squares where we can stop for an idyllic café. From Castellar we take a scenic and winding path through the forest, leading us on a gradual descent. We reach the country lanes behind Menton and then atop the village itself, where we’ll have the best vantage spot of the old town and its colorful buildings. A labyrinth of staircases wind between ancient homes and lead down to the sea. Picnic and bus ticket included. Dinner on your own, night in Menton. From Menton, we take a local bus up to the village of Sainte Agnès. It’s the highest coastline village in Europe, perched a dizzying 800m above the coast. With its old cobbled streets, granite homes and vaulted passageways, the village is also listed among the most beautiful in France. We meander through the narrow streets, and enjoy a café with a jaw-dropping view of the Mediterranean and the Alps. We can walk up to the medieval gardens that crown the village – where the castle once stood. From Gorbio, we return to Menton by local bus, where we’ll bid au revoir to your guide. Picnic and bus ticket included. Dinner on your own, final night in Menton. After breakfast you're free to continue exploring the Côte d'Azur, or perhaps some other gems of Provence ?